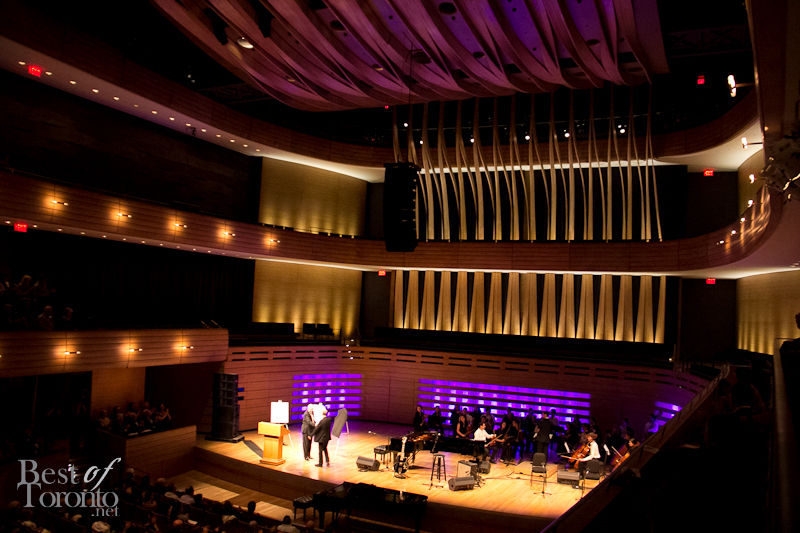 At the Royal Conservatory of Music’s signature fundraising gala on May 22nd, acclaimed singer and songwriter, Randy Bachman of the (Bachman Turner Overdrive), producer Bob Ezrin and soprano Adrianne Pieczonka were named Honourary Fellows of the Royal Conservatory. 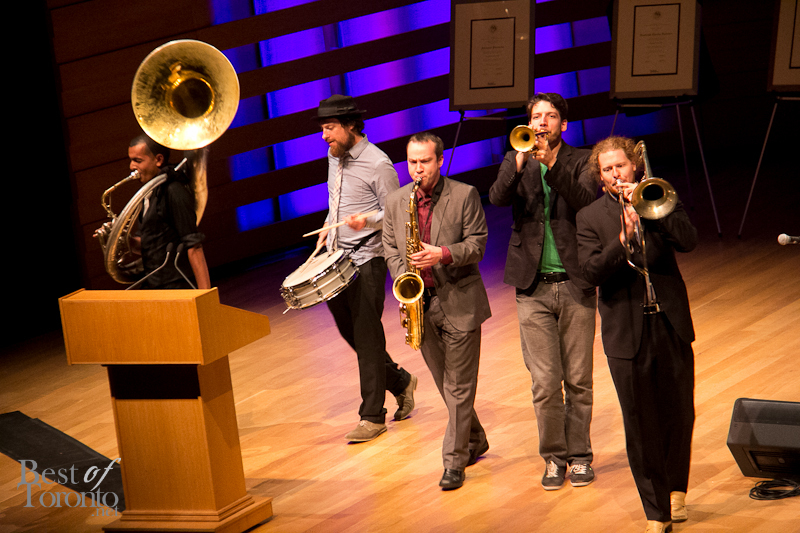 The list of Honourary Fellows of The Royal Conservatory includes a distinguished group including The Tragically Hip, Leslie Feist, Nelly Furtado, Adrienne Clarkson, Bruce Cockburn and more. 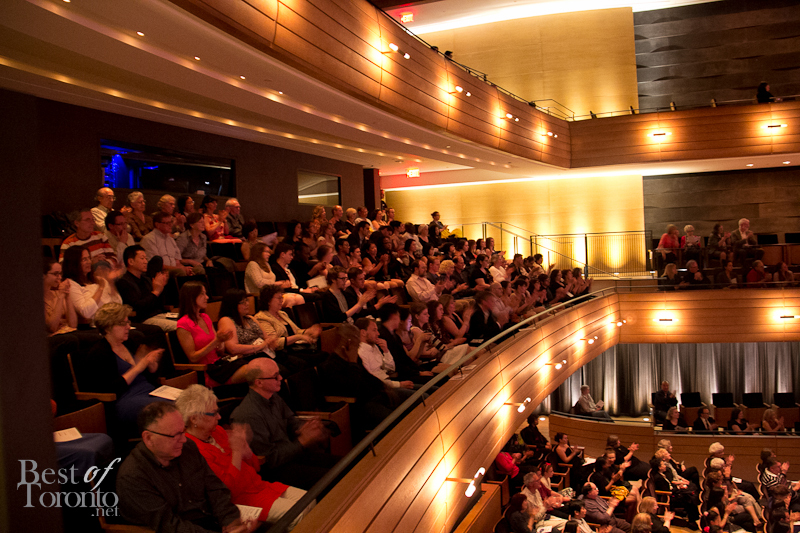 The Royal Conservatory is one of the largest and most respected music and arts education institutions in the world. Providing the definitive standard of excellence in music education through its curriculum, assessment, performances, and teacher education programs, The Conservatory has had a substantial impact on the lives of millions of people globally. 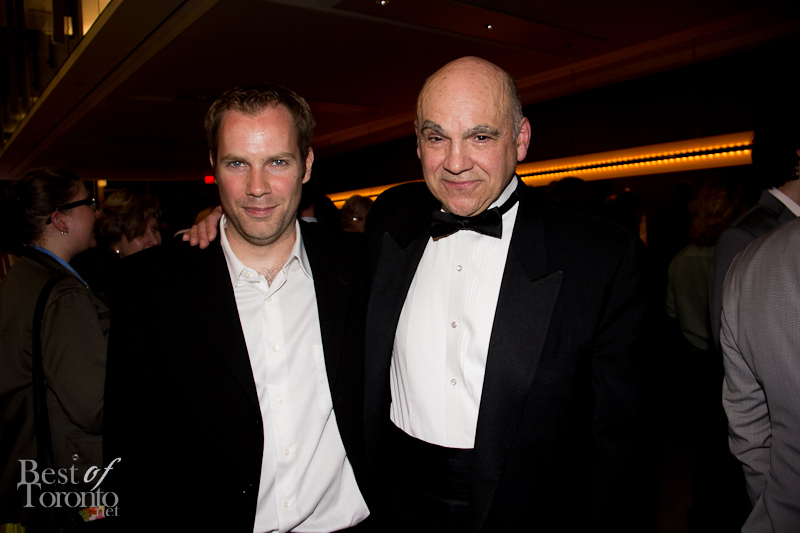 In addition, the organization has helped to train a number of internationally celebrated artists including Glenn Gould, Oscar Peterson, David Foster, Sarah McLachlan, Angela Hewitt, and Diana Krall. 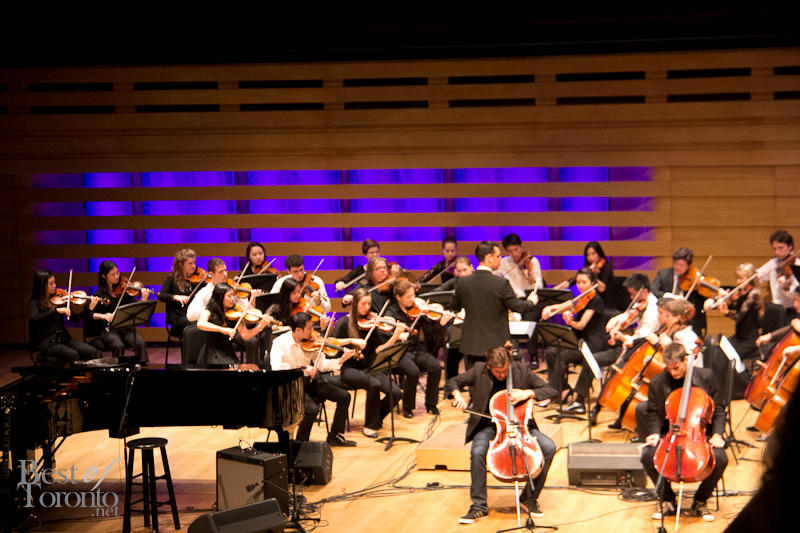 Motivated by its powerful mission to develop human potential through leadership in music and arts education, The Royal Conservatory has emerged over the last two decades as a leader in the development of arts-based programs that address a wide range of social issues. For more information, please visit www.rcmusic.ca. Looking forward to #RCMRoyalO performances tonight in Koerner Hall from Bachman, Ezrin, Pieczonka, and 2Cellos, plus Conservatory students! 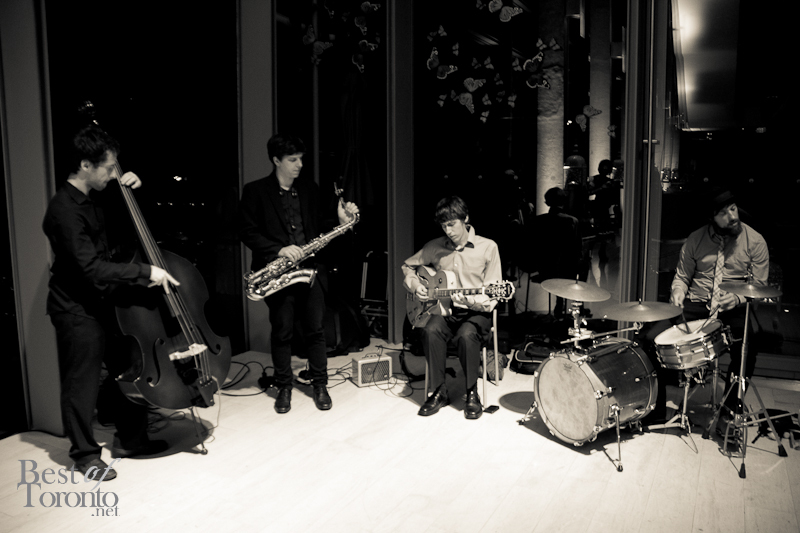 "@the_rcm: "Canada's greatest export is not oil. Canada's greatest export is culture." – Bob Ezrin. #RCMRoyalO pic.twitter.com/PYgJJVs2uf"
More photos below and also check out the amazing talent that come to Royal Conservatory of Music, for example this 11 year old, Tony Yike Yang (and also Glenn Gould and Diana Krall). Also, check out some photos from last year’s 125th anniversary on our Facebook album here including Feist and Measha Brueggergosman.